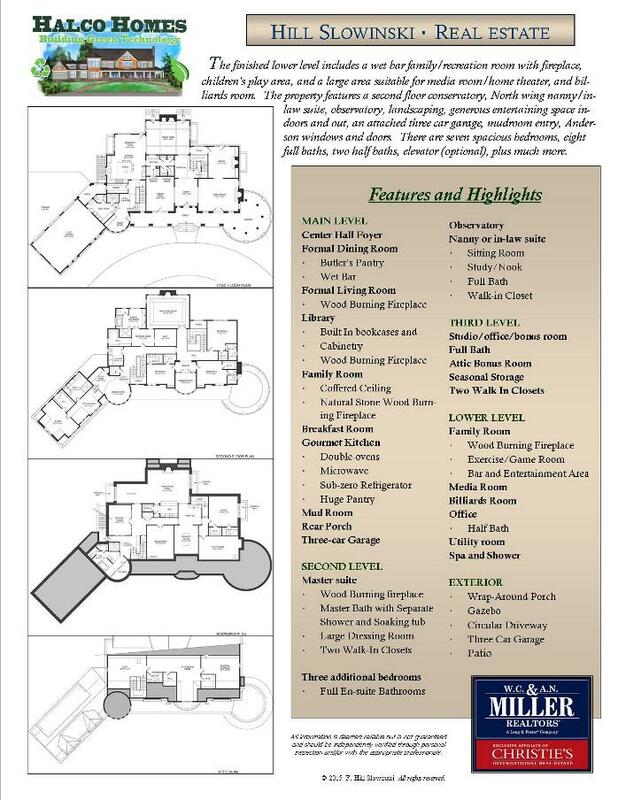 NEW CONSTRUCTION IN POTOMAC FALLS! Handsomely built by Halco Homes in a classic American style, this luxury estate residence is nestled on a quiet cul de sac in Potomac Falls with direct access to the C&O Canal National Park at Great Falls. 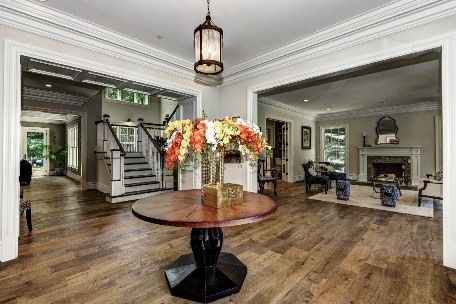 The home blends classic materials in a traditional elegant yet livable home. Features include paneled library/study with built-in cabinetry and shelving, family room with a wood burning fireplace. Multiple doors lead to sunlit wrap-around porches with relaxing vistas, all in quiet wooded environment with a sitting area under the gazebo, providing a warm New England feel for outdoor living and entertainment. or call Hill at 301-452-1409!